Liverpool today host Stoke at Amfield, Jurgen Kloop and his men look forward to extending their Unbeaten Home record to 16 games which is their longest record. Joel Matip might make his return in this fixture since he was ruled out by an Ankle injury also his playmaker Philippe Coutinho will still be absent for this clash and it's very doubtful if he makes it against Manchester City in New Years Eve. Other injury problems at Liverpool include Phil Bardsley and Geoff Cameron (both knee injury) and Jack Butland has his welcome delayed due to another Ankle Surgery. Stoke City will welcome the Dutch Midfielder Ibrahim Afellay back to the squad since he was sidelined by a knee ligament damage in April. 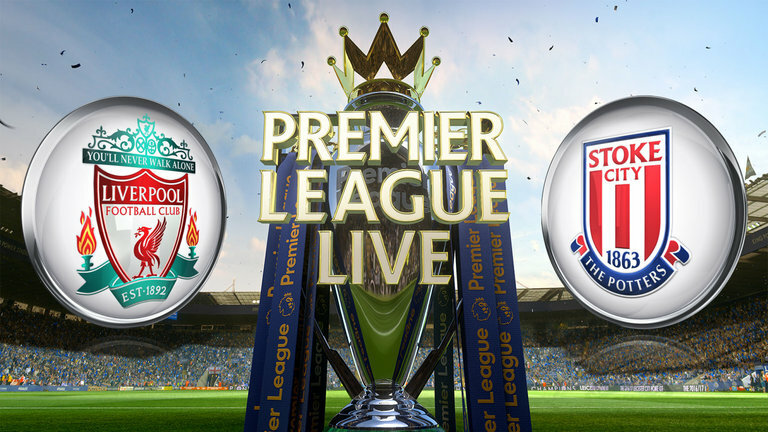 Liverpool has had a good record against Stoke winning 5 out of six Premier League meeting with Stoke. Stoke on the other hand had eliminated Liverpool in the League Cup back in January and lost to Liverpool in April. Apart from having a bad record, Stoke had failed to score in 11 out of 17 fixtures at Amfield and their Manager Mark Hughes has fail to win at Amfield both as Manager and player, even History does not talk in their favour here. Liverpool's Jurgen Klopp: "Stoke is a bit between Everton and Man City. The second child if you want. "Everybody is on fire, we are all on track, that's a really good thing. Stoke have the same idea. Very, very important game, I'm really looking forward to it. Atmosphere changes everything, hopefully all our supporters are re-charged after the 25th and 26th, full of good food and in the best mood for this game." Stoke City's Mark Hughes: "Not many people are thinking we have a chance of gaining positive results but that certainly isn't the case within our camp. "Of course they have players who can hurt us, but we have players who can hurt them too. We went to Liverpool last year and beat them and we also got our first point at Stamford Bridge in the Premier League so we know we can go to these places and be positive."